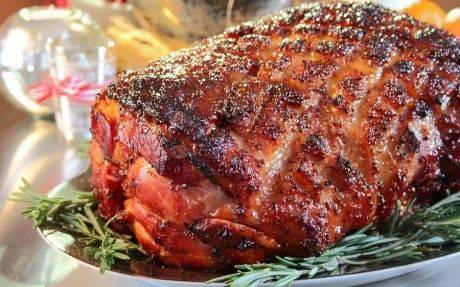 Using a sharp knife score the layer of fat on the ham in a criss-cross fashion around the meat with thin layer of fat. 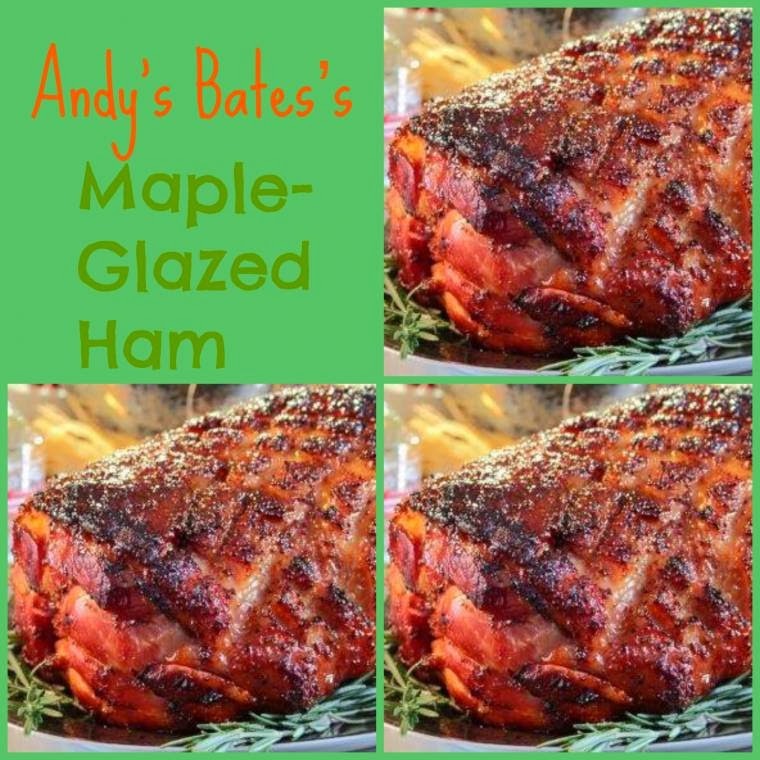 Mix the glaze ingredients together and pour over the cooked ham. Bake in oven preheated to 180°C for 30mins, making sure to baste well every ten minutes. Allow to rest for 30 minutes or serve chilled. "Saturday Is Caption Day! …"
"Pecan and Cranberry Cinnamon Rolls from Lotte Duncan…."